Hello Viewers!!! 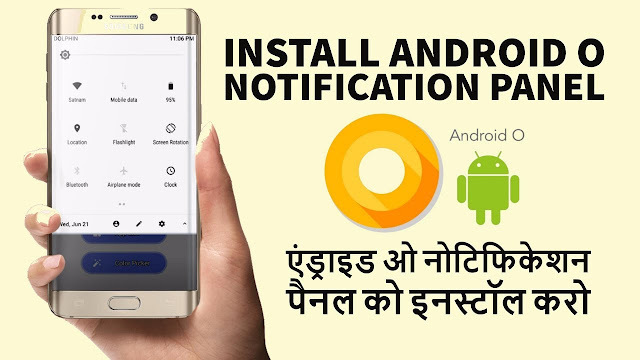 This video is about How to change status bar or notification panel of any android to Android O. Install Android O Status Bar on any Android Phone, Android O Notification Panel For Android Device and please don't forget to Like, Share, Comment and Subscribe to our Techno Vedant Channel for more videos.